FACT CHECK: Does This Grocery Store Have an Aisle for Lonely Single People? An image of a grocery store aisle sign is often shared with jokes about single and lonely people. 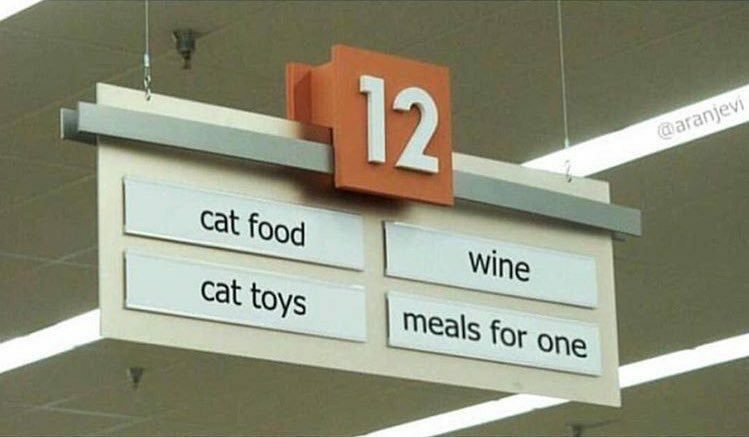 A photograph shows a grocery store aisle sign listing cat food, cat toys, wine, and meals for one. FROM CEILINGS TO FLOORS—AND EVERY RETAIL SPACE IN BETWEEN. Add branding and directional signage to stimulate shoppers and increase buying impulse. Wobblers, danglers, floor graphics, custom displays—whatever you need, Britten’s experts can design, print, engineer and fulfill it! The “strong Independent Woman aisle” image was likely created by social media user @aranjevi. 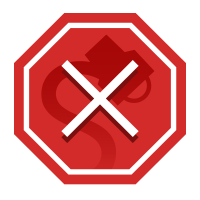 Although we have not been able to locate this image on the corresponding Facebook or Instagram pages, a watermark for aranjevi’s online handle can be spotted on the white strip in the upper right-hand corner of the picture. Boston Globe. 21 May 2017.